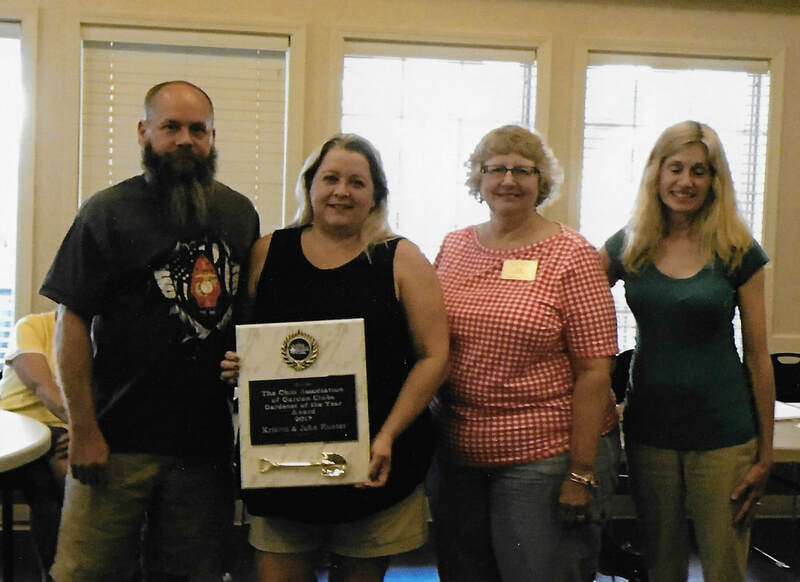 John & Kristen Hunter with the prestigious Ohio Gardeners of the Year! 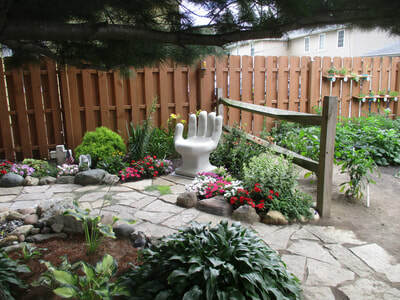 John and Kristen Hunter started their landscaping from scratch. In the span of only a few years, they have transformed their property into the showcase it is today! 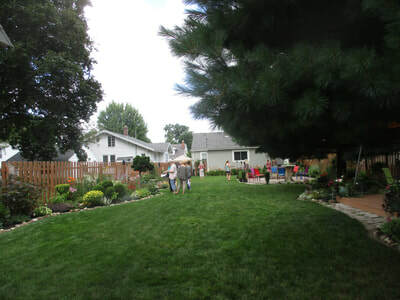 Their gardens were featured in our 2016 Garden Tour, and again in 2017 after winning the award. Congratulations John & Kristen! Ohio Association of Garden Clubs in 2014! 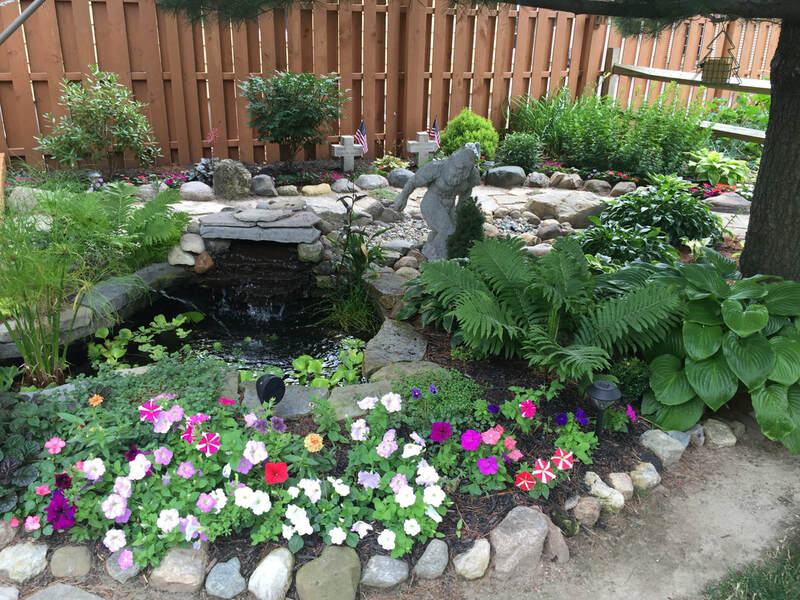 Rob and Jan Young were named Ohio Gardeners of the Year! 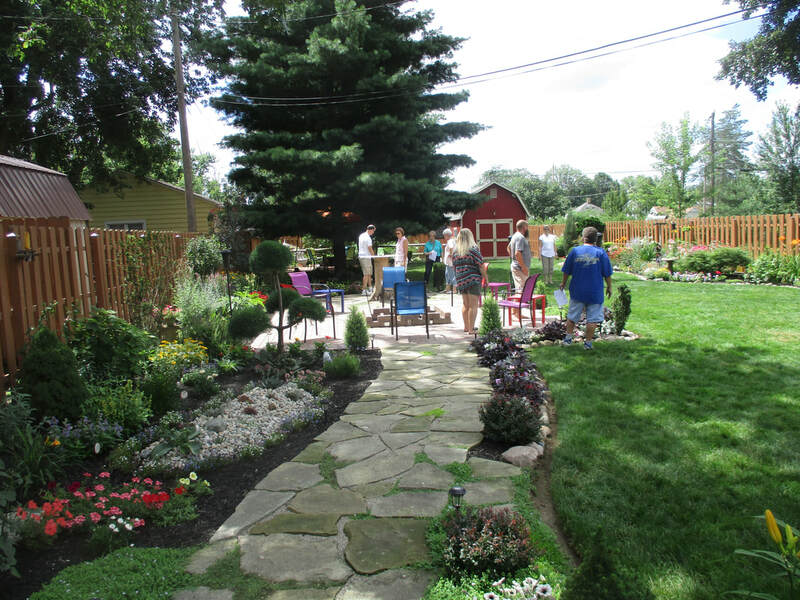 Rob and Jan Young were named the Ohio Gardeners of the Year in 2014 by the Ohio Association of Garden Clubs. The couple have transformed the backyard of their Frazer Street home into a Mediterranean-style garden that features colorful flowers, vegetables, vines and hanging plants, and was one of the stops on the Club's Garden Tour this year. Gardening is a shared interest of the couple, and they have been members of the Findlay Garden Club for 15 years. 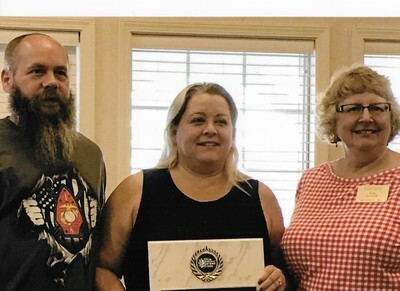 They were in charge of the Club's display at the Hancock County Fair, and also received a service award for Region 2. Mary Schwepe was named the Outstanding Amateur Gardener for Region 2. Her gardens are spread out over more than an acre at her home on Township 243 near Fostoria. Her favorite flowers are the tulips that emerge in the spring.